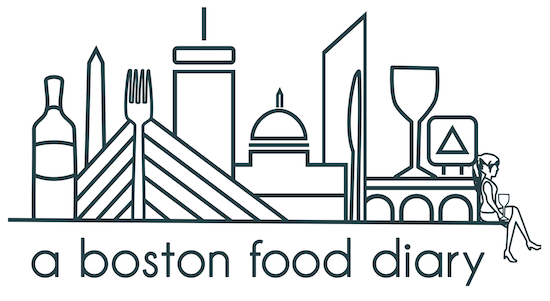 Opened in 1947, it is piece of Boston history as its original purpose was to feed the factory workers of the bustling Leather District. Today, the crowd frequenting the South Street Diner has broadened to include college students, businessmen and women, locals, and tourists. It is the only 24 hour eating establishment in the city. It is an institution here in Boston, and one to which homage must be paid. This July, Long Haul Films will bring that homage to life, filming from 12 midnight on July 22, through the same time on July 23. Picture, for a moment, just what the husband and wife team behind Long Haul Films will be able to capture. The 2 am post bar crowd- rowdy from their evenings and wanting to fill up on....well anything. The 4-5 am crowd- the bands and tour managers who were hard at work (play?) until the wee hours, the chefs from those highly acclaimed restaurants looking to unwind before bed, the first date that went so well it needed to continue somewhere.... Then the real morning crew rolls in itching for a omelet or a stack of pancakes- diner food- you know how it goes. Saturday lunch rolls around- the tourists who saw the South Street Diner in feature films and had to check it out stroll in. Strollers and coloring books take over where the band manager sat just a few hours previous. Workers who are begrudgingly working on their weekend sit and observe. Dinner time rolls around, and fountain beverages begin to be replaced with beer, happy chatter from locals getting ready for their evenings with a hearty meal overtakes the soft music and soon, the revelers will return from their nights. 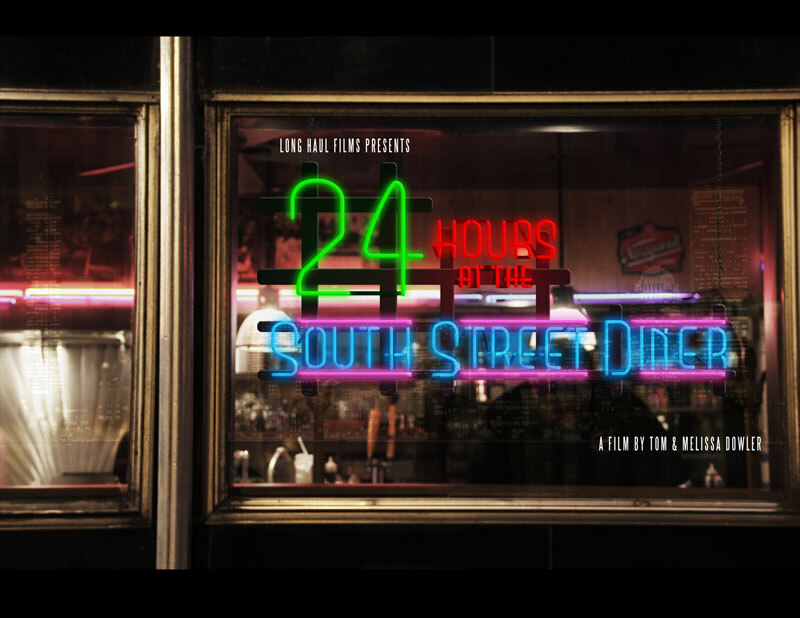 The movie isn't going to focus on anything uncommon, on the contrary "24 Hours at the South Street Diner" focuses on the ordinary- the grind at the diner. It showcases a piece of Boston history as it has survived through time. There is no crazy formula here, no plot twist. It is solid documentary work capturing moments in time in a place that has captured time. So where do you come in? Other than maybe snagging a seat at the diner during filming, Long Haul Films are looking for your support. By following this link http://www.longhaulfilms.com/kickstarter you can donate to this project and help preserve a little piece of a Boston icon. Long Haul Films is working out details for rewards for donations, though I think that just to be a piece of this work of art would be pretty thrilling. Donations (of at least $1) can be made through Thursday, July 23, 2011. For more information about "24 Hours At The South Street Diner", please contact Melissa or Tom Dowler via info@longhaulfilms.com or 617-223-7754. Visit http://www.longhaulfilms.com/kickstarter for more information about the documentary and video content. To read about the South Street Diner, visit http://southstreetdiner.com/. love the South Street Diner. this is super cool, thanks for the info!